To survive in the present-day economy, the homeowners in Eatonville are always searching for lesser expensive ways of living. The rising prices have made maintaining a comfortable and efficient household quite a tough job. Pochels Appliance Center offers you a great way of combating your financial problems. We sell used appliances with which you can furnish your home with all the necessities and luxuries of life even with limited means. Serving the community since 1940, we are a family-owned business that features a wide variety of used appliances in new-like condition. A refrigerator is the basic necessity of every household. Whether you live alone and with your family, you do need a fridge to store your fresh, cooked, packaged, and frozen food stuff, and supply you with cool water and ice. However, buying a refrigerator is a major investment that can eat up your entire savings. If you want to enjoy the use of a quality fridge, but without emptying out your wallet, come to Pochels. Our wide selection of second-hand branded refrigerators and highly knowledgeable, experienced and helpful sales staff are sure to lead you to just the product that meets your needs and budget. Is it time to replace your laundry appliances and you don’t have much money to spare? Don’t worry, come to Pochels. You will find an excellent solution to your dilemma in our used washers and dryers. Our products offer you the wonderful benefit of making great savings, even as you enjoy the quality performance that is expected from appliances coming from leading manufacturers. The used laundry and other appliances we offer are refurbished and tested to make sure that they work well and are a worthy addition to your Eatonville home. As a mark of our confidence in their efficiency, we provide one year warranty on all our used products. 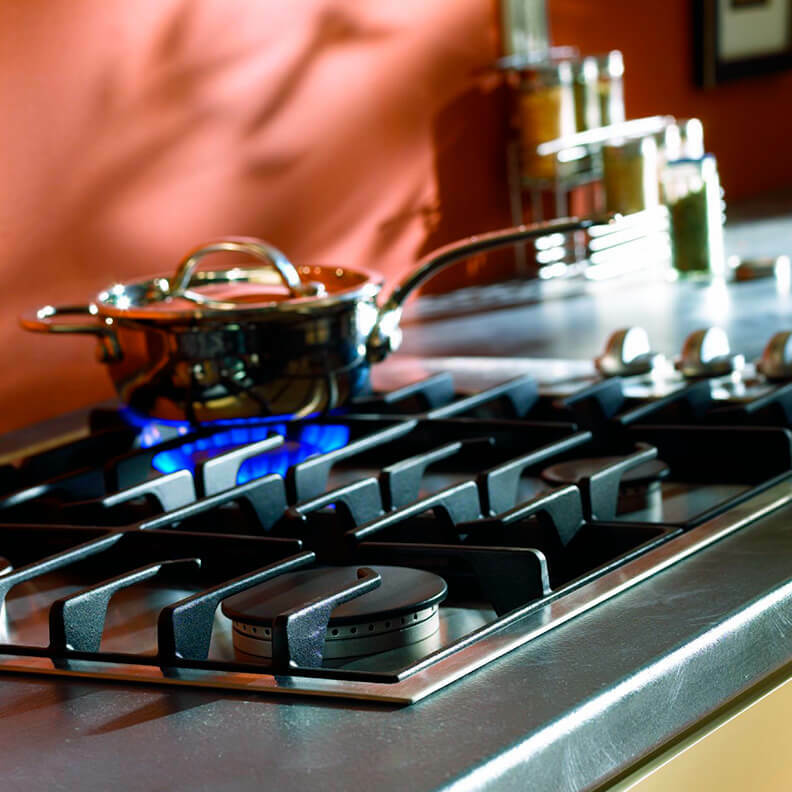 Visit Pochels Appliance Center for high-quality used appliances at reasonable prices. Call 253-948-0700 to know more.